Managing remote employees is one of the best ways to run a business today. It is now possible to outsource some of your work from different parts of the world while you focus on more pressing matters in your startup. This week on Five Tips Tuesday, we’ll help you out with managing your digital nomads. Check out the right tools for the job. Discover the right people for your business. Learn how to make the workplace fun. Find out how to set expectations. And lastly, get a book that can help you learn all about living in a virtual workspace. First of all, you need to set yourself up with the tools that you need for project success. This guide can help you find out more about what management tools you can use to get started. Hiring the best person for your remote team is essential to the success of your project. The right candidate can make or break your business. Aside from skills, personality also plays a big factor in the selection process. Work ethic and integrity play key factors when remote working with people. Having a good hiring process is the best way to start in organizing virtual teams. Team interactions shouldn’t always be about business as this can get boring real fast. It’s important that you also take the time to get to know your team members, and invest in team building. Creating time for small-talk can help establish bonds. Encouraging camaraderie and teamwork can bring out the best in your colleagues as this helps them collaborate better. Having virtual icebreakers ready can help ease the tension and help you work together easier. 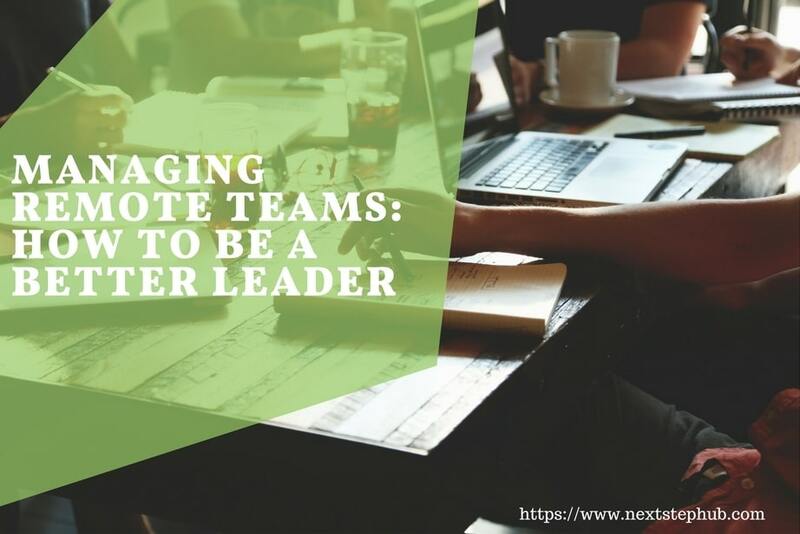 Now that everybody is a little more comfortable with each other, it’s time to set some expectations on how you should do remote work as a team. Establishing milestones for your colleagues can help ensure that you and your team are on the same page. This can also help you make sure that the workflow and team performance are properly managed. This infographic can help you create expectations and priorities for your workforce. A lot of people have already benefitted from project management. It’s better to learn from them to pick up some best practices that you can use for your own business. Managing remote employees can be a difficult at first, but with the proper methodology, you should be able to run a productive business in the digital world. It would be wise to take advantage of this technological age to take your brand and management skills to the next level.